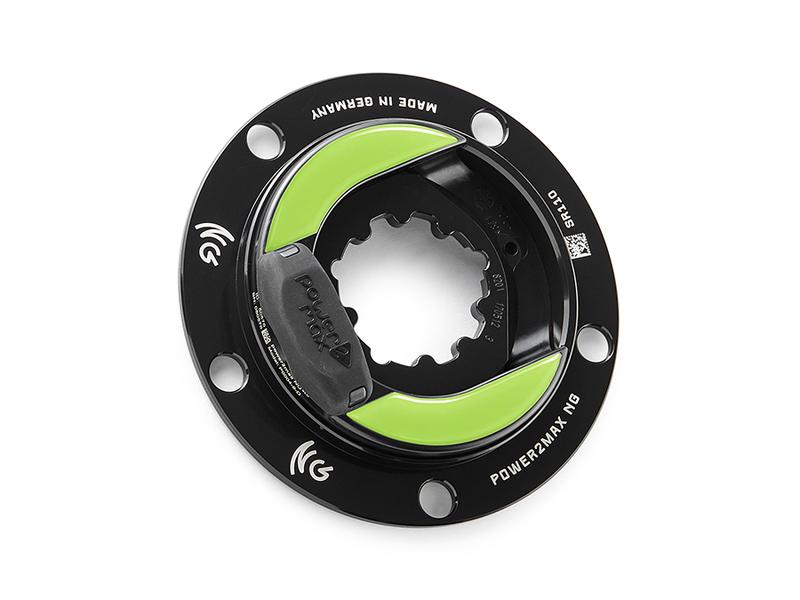 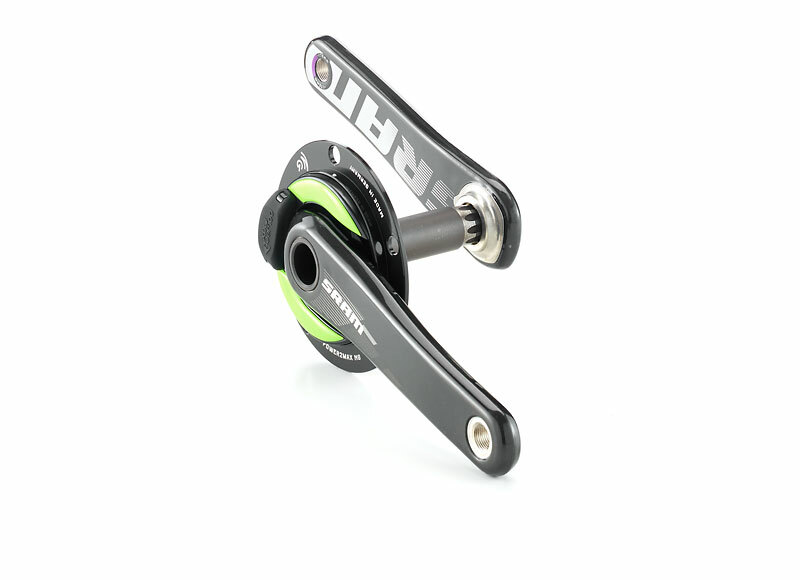 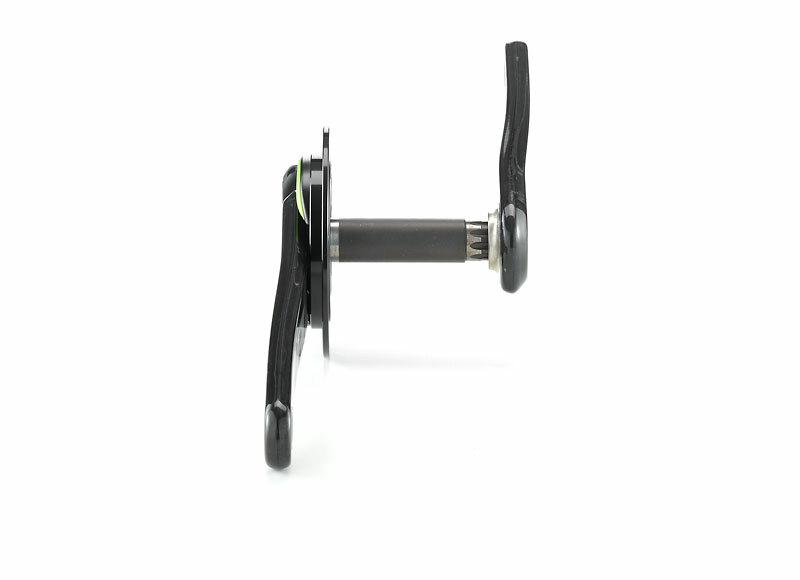 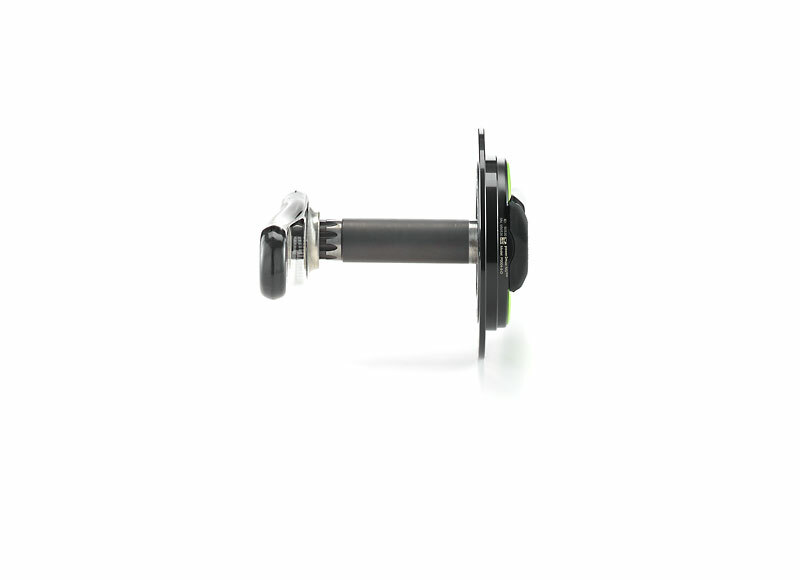 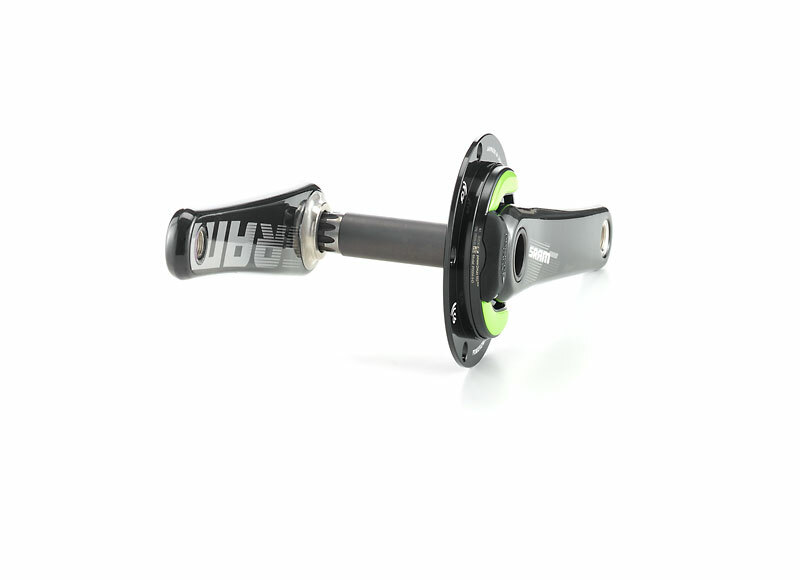 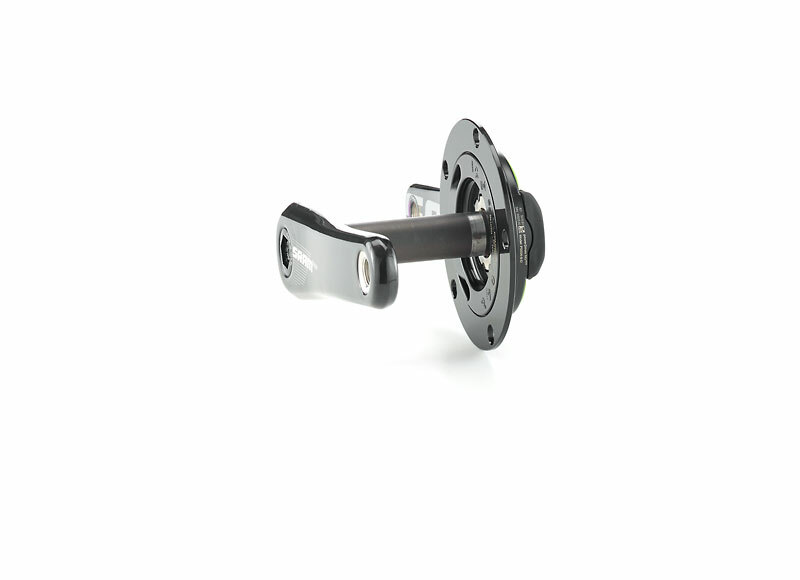 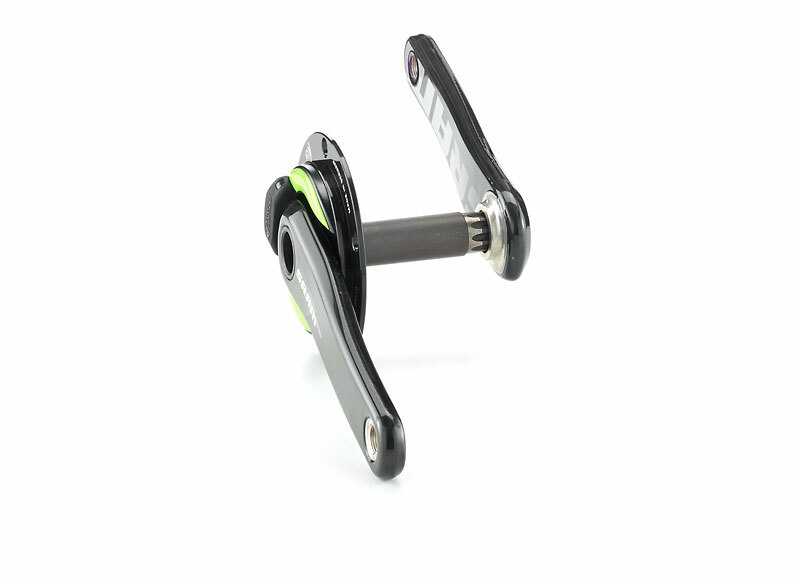 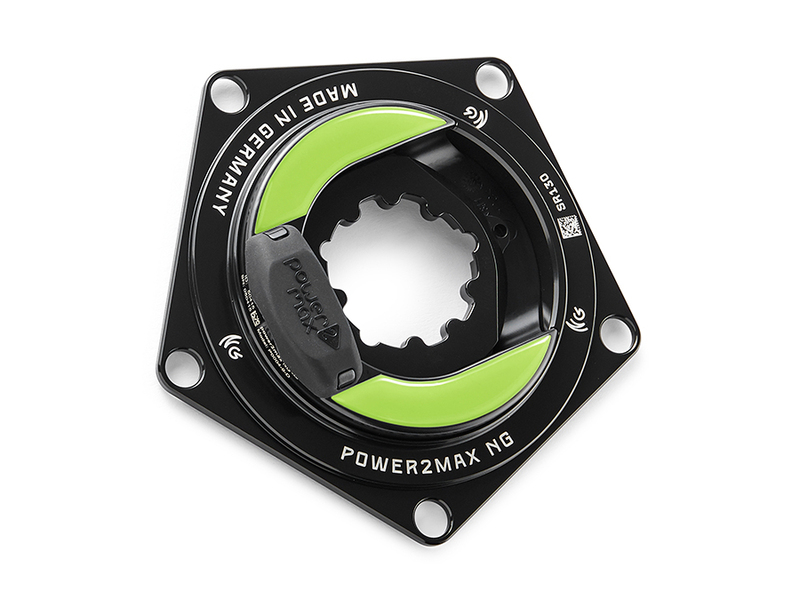 The NGeco Road SRAM power meter spider is the power meter for all cyclist who already use a SRAM with three torque bolts (i.e. 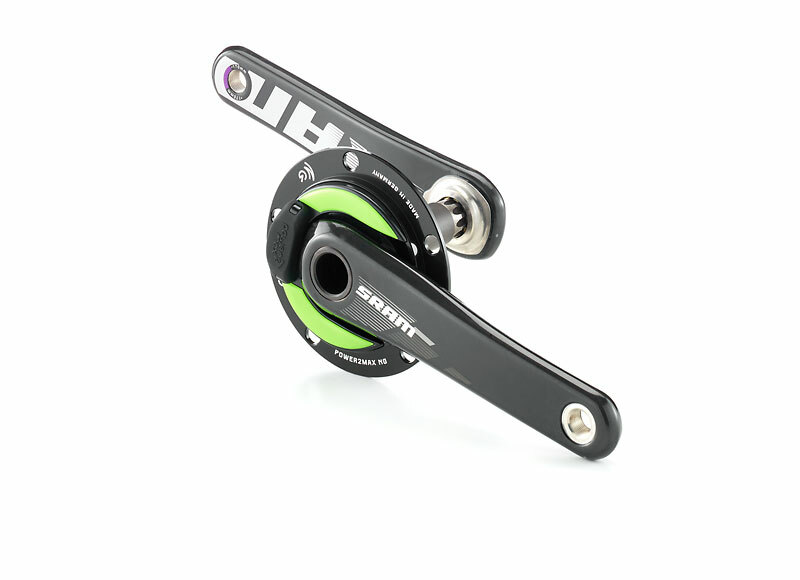 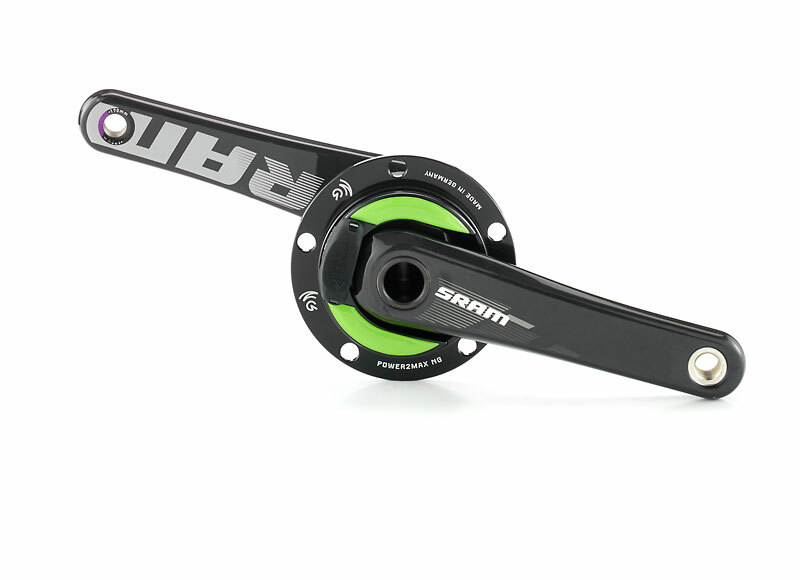 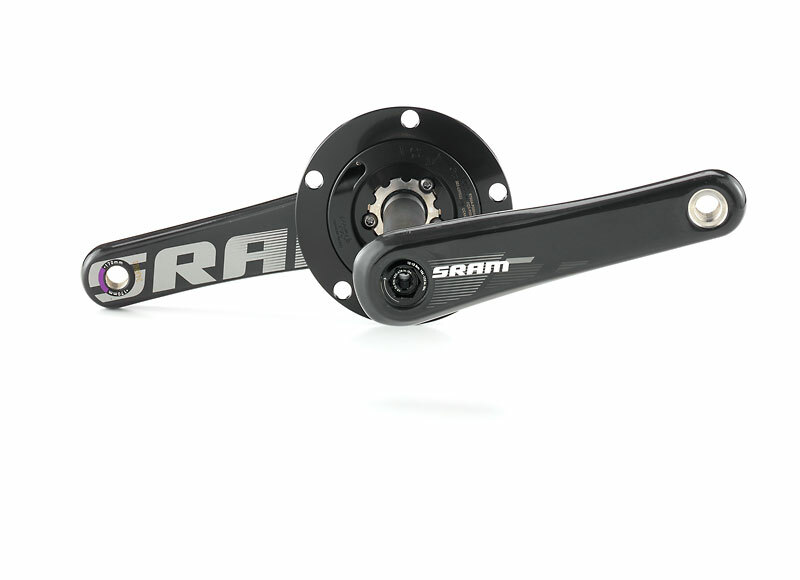 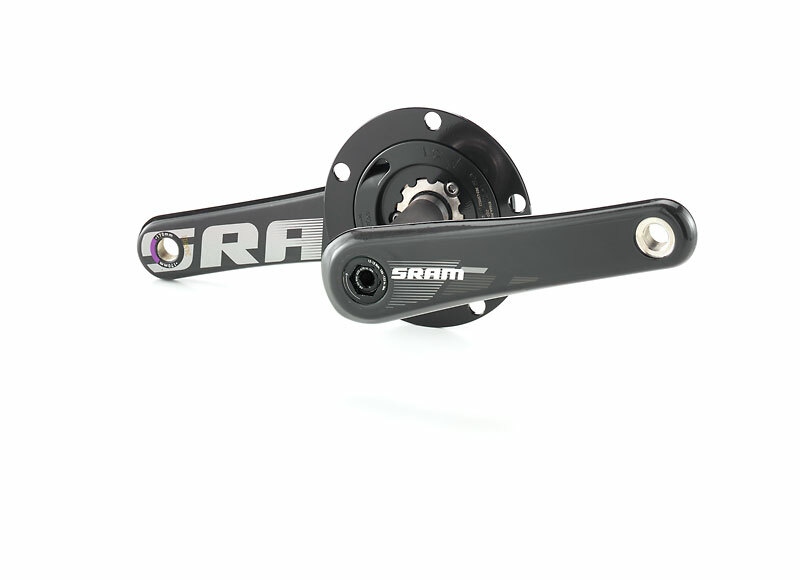 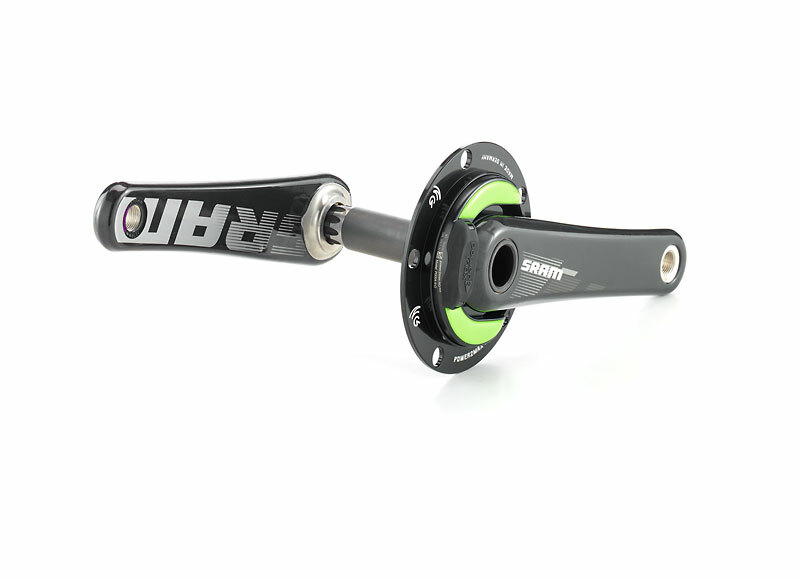 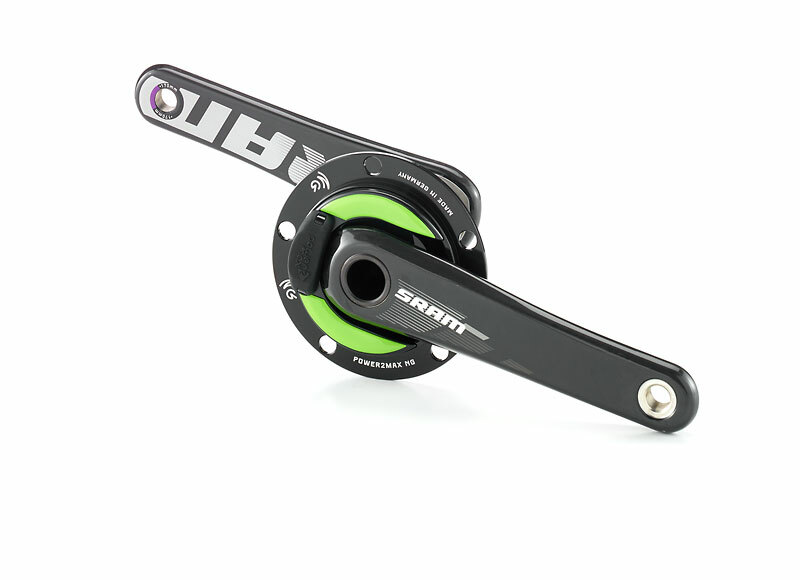 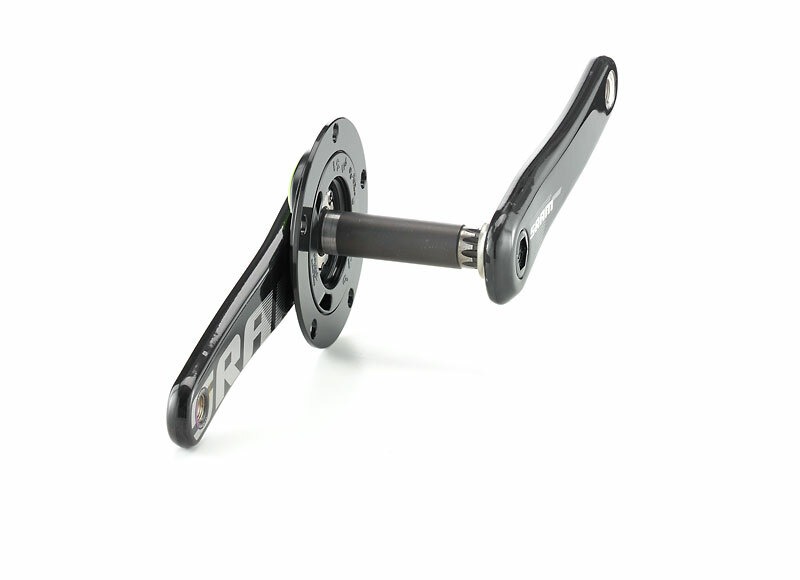 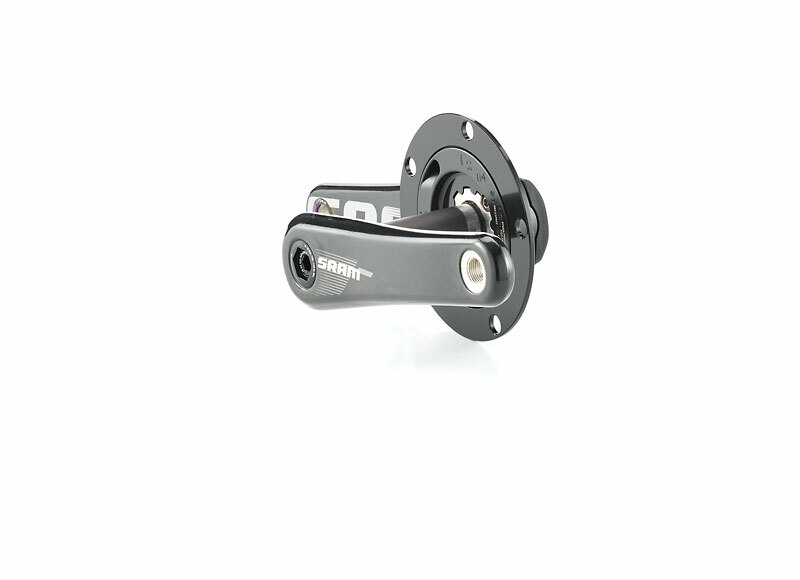 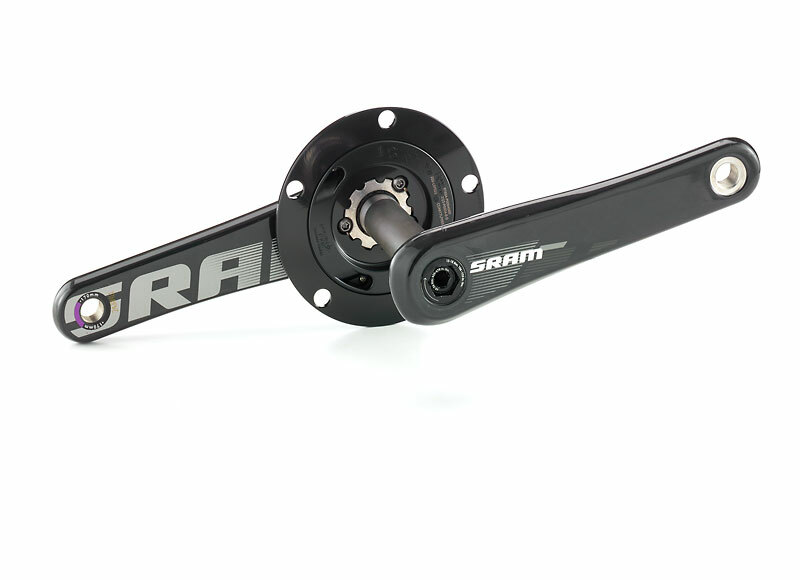 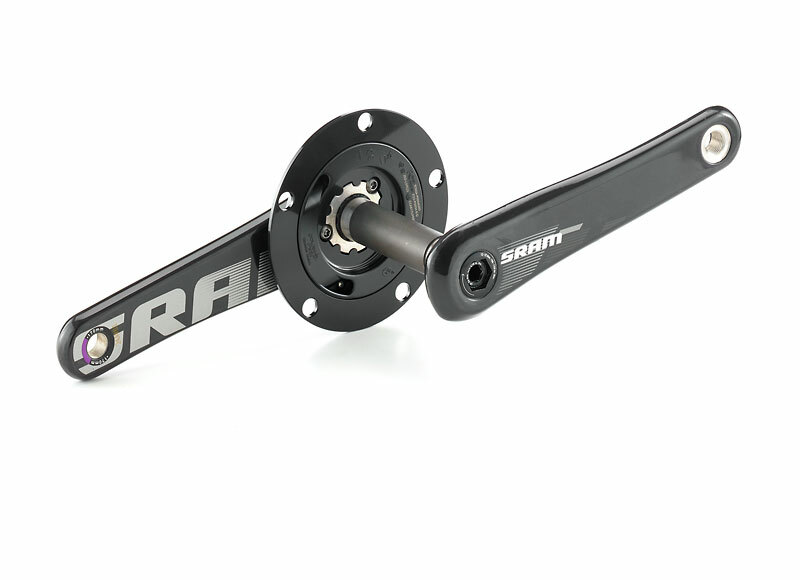 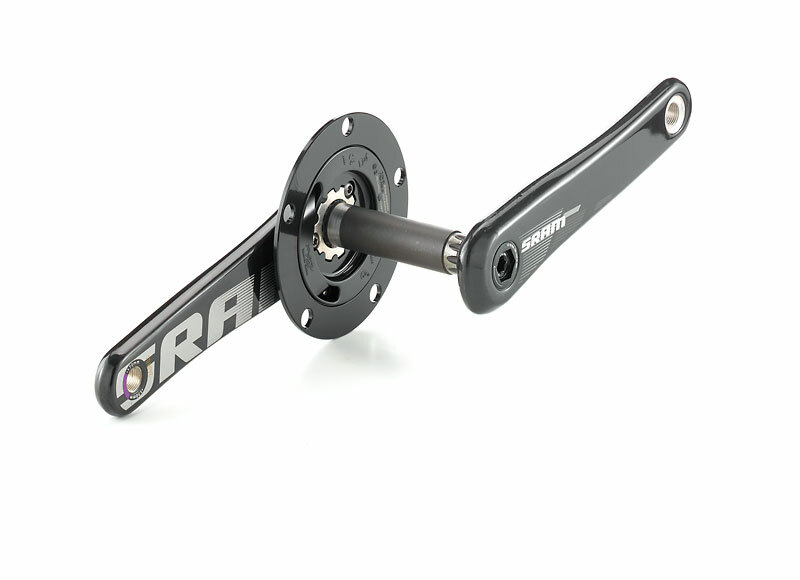 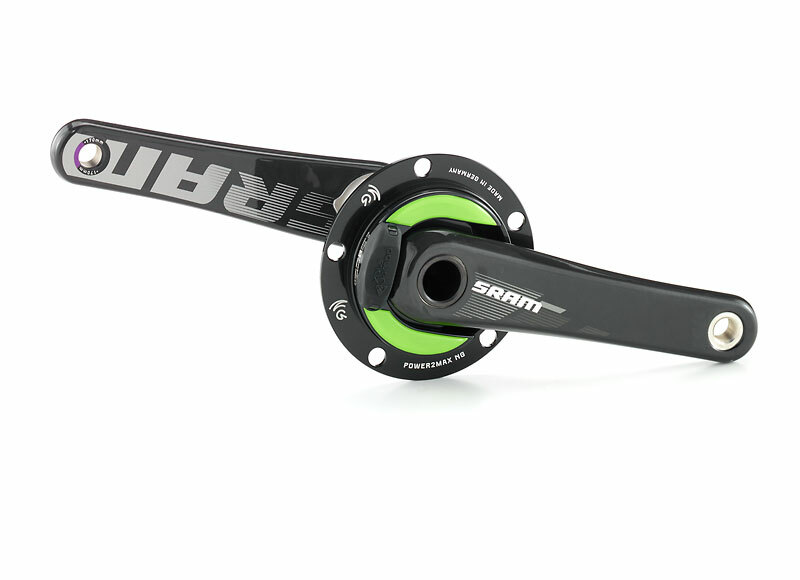 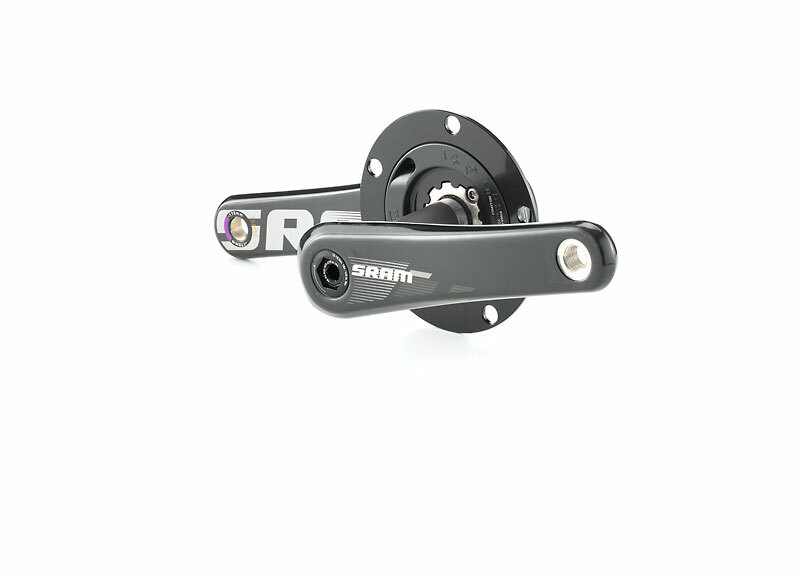 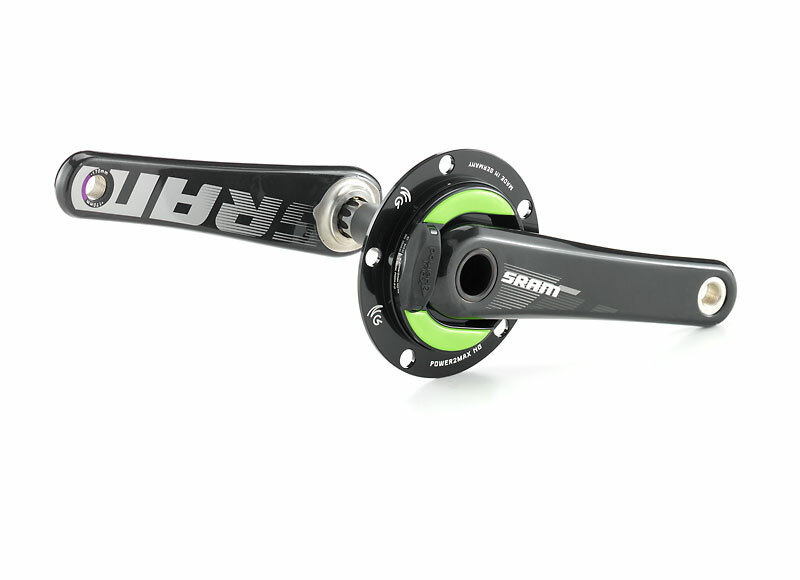 : Force22, Rival22 and S900 crank sets). 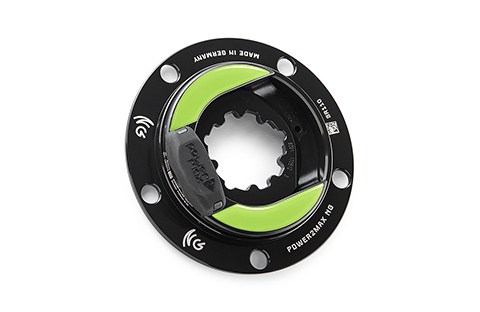 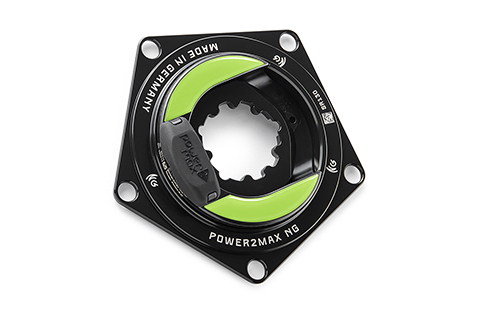 The recommended torque for the powermeter is 1-2NM.